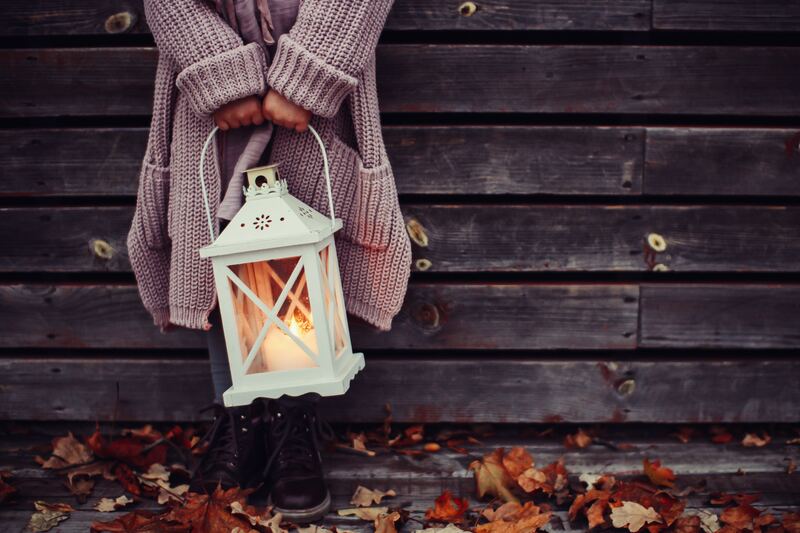 Fall is the perfect time to bring out rustic decor. Autumn is such a beautiful season — the fall foliage hues, the smell of pumpkin pie and apple-cinnamon, the sound of leaves crunching underfoot — that you don’t need to go all out with in-your-face colors or glamorous decorations. (Save the sparkles for winter!) 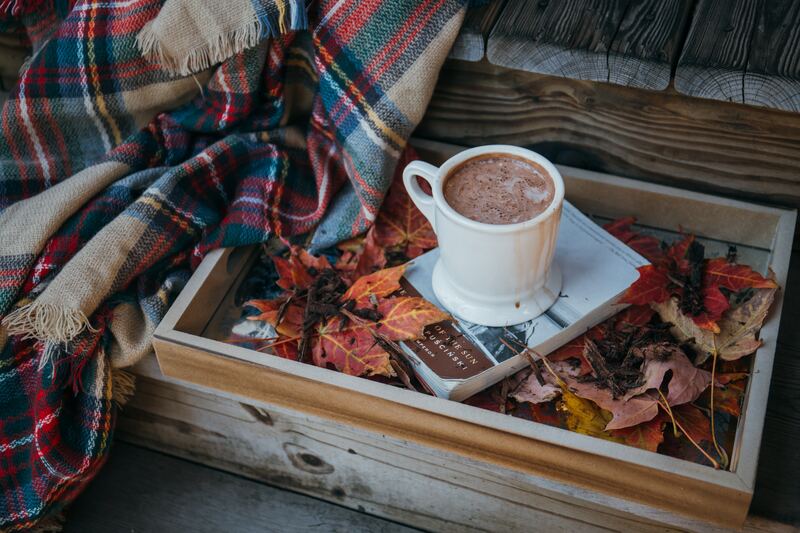 Try these five tips when adding rustic fall decor to your home. 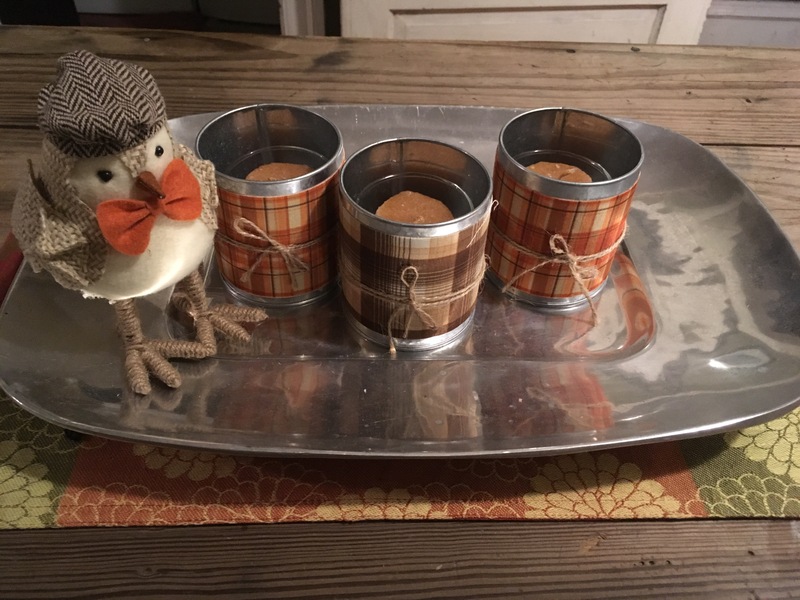 There’s something so cozy about plaid decor, whether it’s used on throw pillows and blankets, votive holders, placemats, or even hand towels in the bathroom. Choose a color scheme (orange and gold, red and brown, or brown and green are popular plaid hues) to mix and match items in a room or around the house and on the porch. Crimson mums, bales of hay, old wagons filled with hand-picked pumpkins and gourds… There are so many ways to celebrate the harvest from early fall through Thanksgiving. 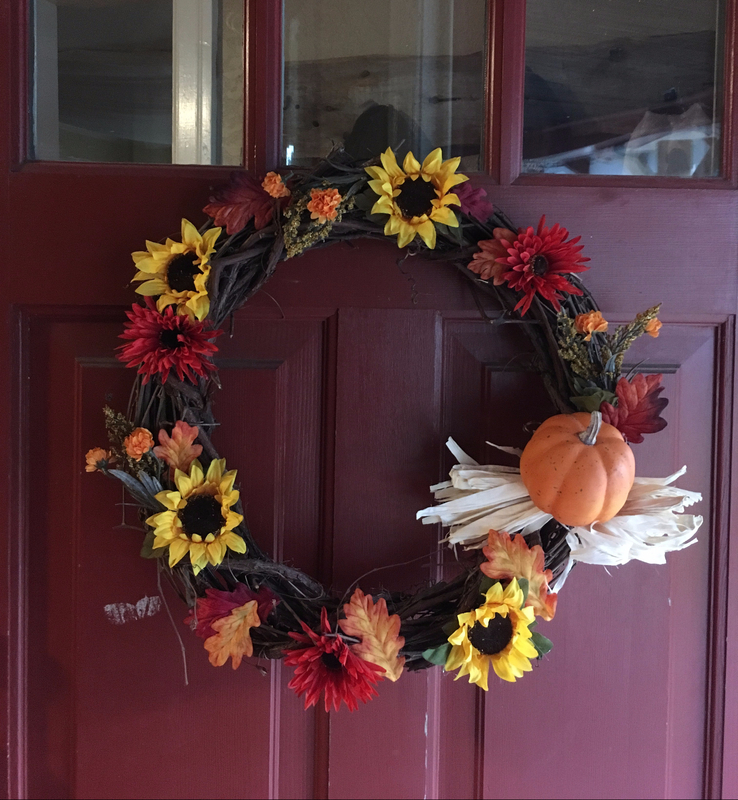 Deck the front porch with a welcoming array of pumpkins, fall flowers, and a seasonal wreath (make your own fall wreath for under $25 here). Make your mantel merrier with a garland of leaves, a gourd and apple display, and spiced potpourri. The only thing cuter than crafts and pictures made by the kids is when you can look back years later and cherish how fast the years go by. 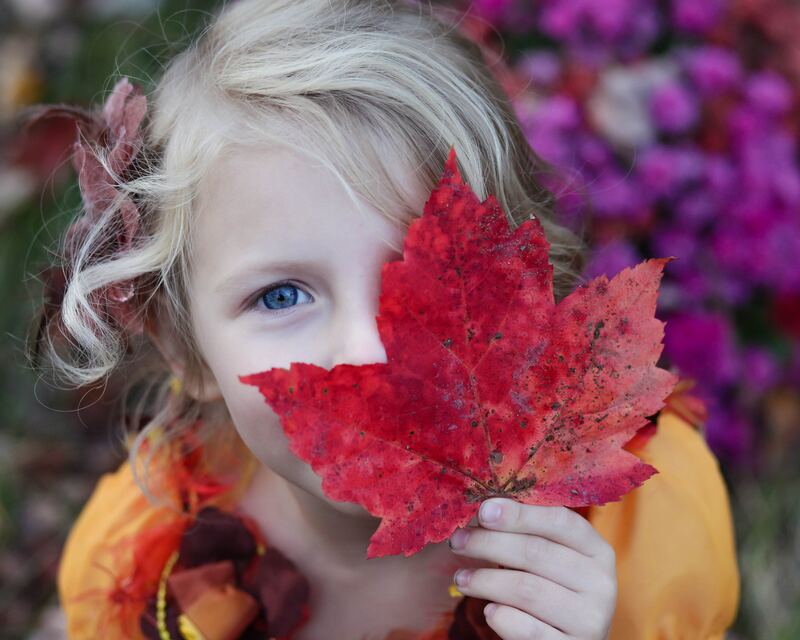 Encourage the kids to get involved by creating diy bird snacks, festive napkin rings, carved pumpkins, Thanksgiving placemats for the kids table, and a scavenger-hunt garland, using materials they find outside (leaves, acorn tops, twigs, hay). From pumpkin-center pillar candles, to mercury glass taper holders, to string lights entwined with festive garland, there’s no doubt that warm lighting can add an immediate sense of atmosphere to any room in the home. Make a mug of hot cocoa, dim the overhead lights, and enjoy flickering flames or soft accent lighting.